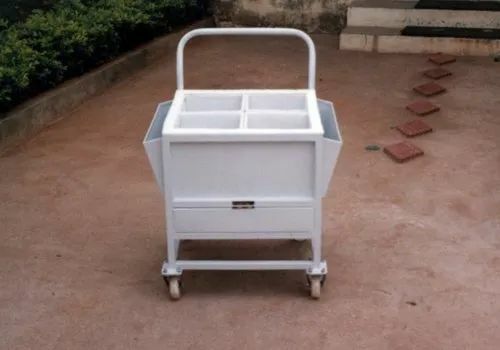 Manufacturer of a wide range of products which include box trolley, construction trolley, customized trolley, cylinder trolley, drum trolley and fordable trolley. 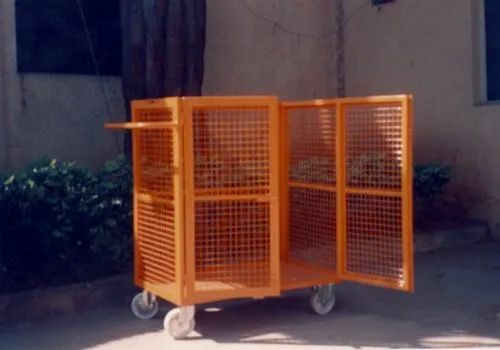 These trolleys are custom made specially for moving light & heavy construction material. 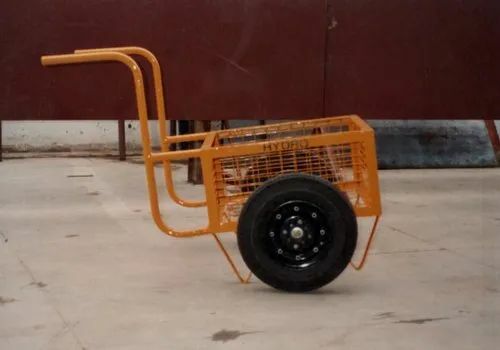 These trolleys are meant to carry items at a construction site. 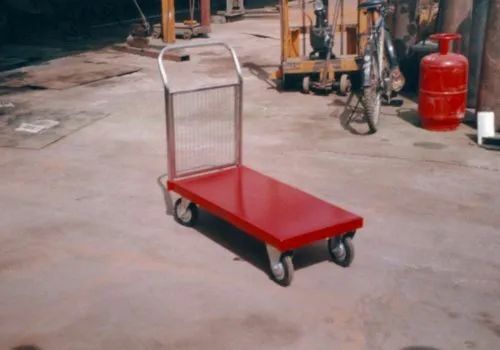 Our trolleys are very rigid and like the other trolleys, these equipment are also completely customizable from head to toe. Our trolleys are very rigid and like the other trolleys, these equipment are also completely customizable from head to toe. These trolleys are custom made specially for moving heavy cylinders. 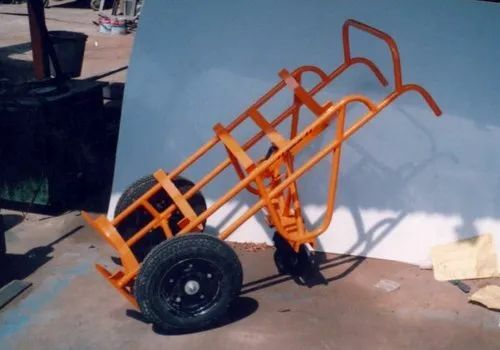 These trolleys are can be made to lift Cylinders of any dimension and weight. 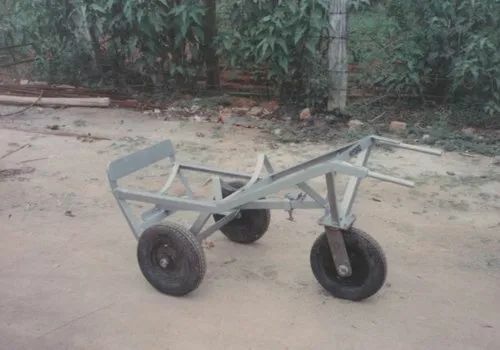 These trolleys can be made for Single Cylinders & Double Cylinders. Like the other trolleys, these equipment are also completely customizable from head to toe. These trolleys are custom made specially for moving heavy drums. 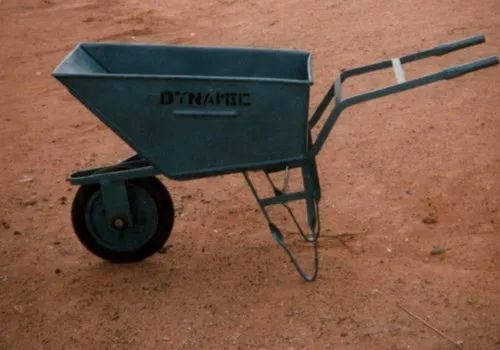 These trolleys are can be made to lift Drums of any dimension and weight. 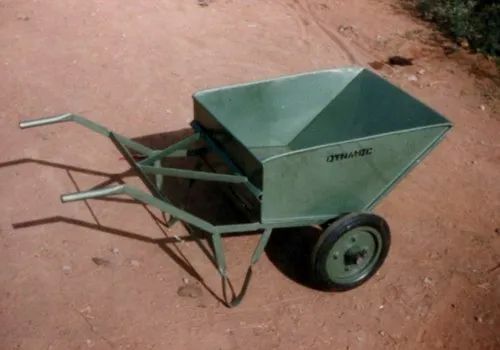 These trolleys can be made for Single Drum & Multiple Cylinders. Like the other trolleys, these equipment are also completely customizable from head to toe. Foldable trolleys are like platform trolleys, however, they can be folded to make it easier to manoeuver and store. Our trolleys are very rigid and like the other trolleys, these equipment are also completely customizable from head to toe. These trolleys are similar to platform trolleys in function. These trolleys are covered with Mesh on all four sides and the covering is customizable. Like the other trolleys, these equipment are also completely customizable from head to toe.